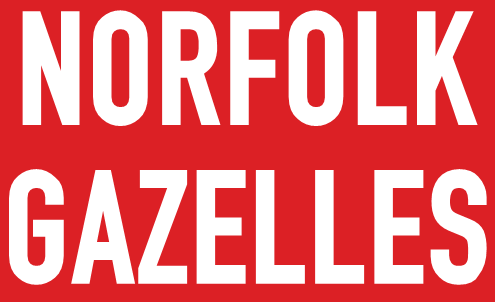 Norfolk Gazelles now have a shared calendar so members are able to see what's coming up, what the next session on a Monday or Thursday should be, and what social events and any other important dates are. In short, a shared calendar is a calendar that anybody can subscribe to and which gives you the ability to view what's happening in your calendar app on your mobile device. As and when new events are arranged, these will be added and appear in your calendar. Hopefully this will enable all members to see what's coming up and events you wish to attend you can easily view and plan for. Instructions on how to subscribe to the calendar for iPhone/iPad, Android phones and Google are below. 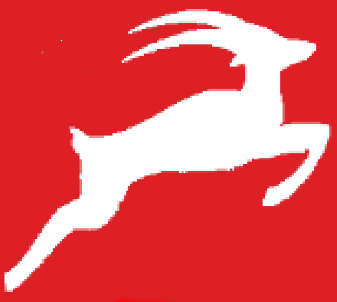 If you should encounter any difficulties, please email david.murrell@norfolkgazelles.co.uk and I will attempt to help. So we can ascertain how many members are using this facility it would be helpful if you could email david.murrell@norfolkgazelles.co.uk once you have subscribed. Paste in the server location of the calendar. This is typically a web address that ends in .ics. That's it, the subscribed Calendar will now show up in the Calendar app, however It may take a little while to appear. If on mobile view, scroll to the bottom and tap on desktop view. Switch Norfolk Gazelles Calendar on. Change the title, colour etc if you wish. It defaults to Auto Refresh Every week, change that to more often. At a minimum every day but personally I would have it more often. That's it, the subscribed Calendar will now show up in the Calendar list, however It may take a little while to appear.